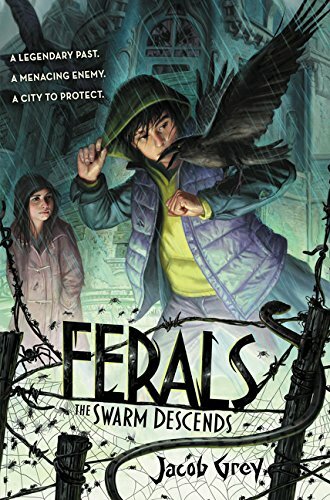 Ferals #2: The Swarm Descends is the second book in a dark middle grade fantasy series that’s part Batman, part The Graveyard Book, and all page-turning adventure. The sinister Spinning Man has been defeated—but a powerful new villain has risen from the shadows. The Mother of Flies has eyes everywhere, and she is searching for Caw. As the last survivor of a long line of crow ferals, Caw holds a crucial piece of Blackstone’s legacy—one the Mother of Flies will stop at nothing to find. A flabbergastifying adventure under the stars! 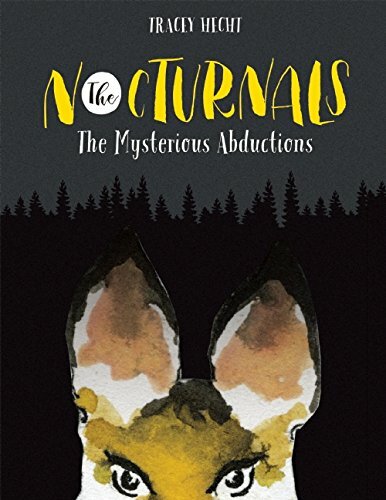 The Nocturnals features three unlikely friends: Dawn, a serious fox, Tobin, a sweet pangolin and Bismark, the loud mouthed, pint sized sugar glider. The stories all play out in their nighttime world with teamwork, friendship and humor in every adventure. In The Mysterious Abductions, the animals form a brigade of the night after a random encounter with a blood-thirsty snake, and just in time because something is threatening their night realm. Animals are disappearing without a trace. Together with the help of a wombat, a band of coyotes and many others, Dawn, Tobin and Bismark journey to the depths of the earth in a wacky, high stakes game that will determine all of their survival. A princess and a peasant girl embark on a dangerous quest to outwit a warning foretelling the fall of the Monarchy. In the center of the verdant Monarchy lies Dreadwillow Carse, a desolate bog the people of the land do their best to ignore. Little is known about it except an ominous warning: If any monarch enters Dreadwillow Carse, then the Monarchy will fall. Twelve-year-old Princess Jeniah yearns to know what the marsh could conceal that might topple her family’s thousand-year reign. 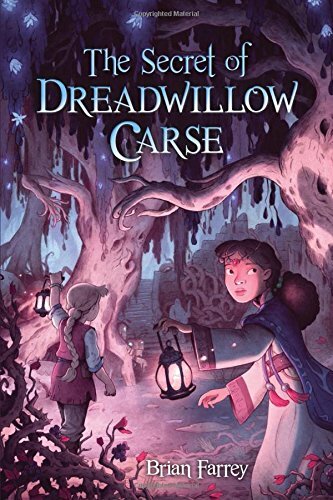 After a chance meeting, Princess Jeniah strikes a secret deal with Aon, a girl from a nearby village: Aon will explore the Carse on the princess’s behalf, and Jeniah will locate Aon’s missing father. But when Aon doesn’t return from the Carse, a guilt-stricken Jeniah must try and rescue her friend—even if it means risking the entire Monarchy. 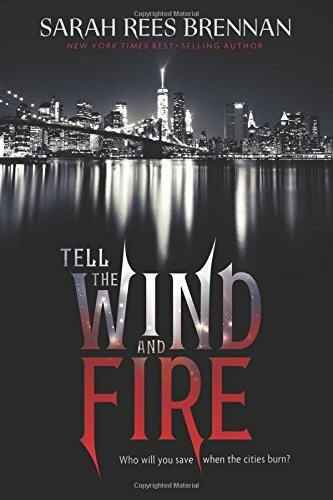 In this thrilling modern fairytale, Brian Farrey has created an exciting new world where friendship is more powerful than fate and the most important thing is to question everything.